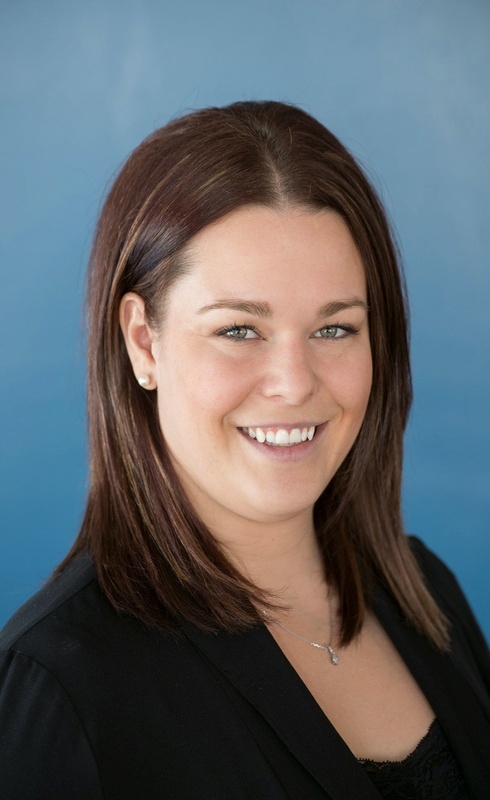 Dominik obtained a bachelor's degree in Physiotherapy from the University of Ottawa in 2009. After graduation, she started her physiotherapy career at the clinic Physio du Plateau where she worked a couple of years before opening her own clinic in La Pêche in 2012. Since then, she worked as a sports therapist for various teams in the Outaouais region; FC Outaouais (Semi-pro Soccer), Vikings de Gatineau (Football AAA), Panthères de Mont-Bleu (High school Football) and Prédateurs de la Pêche (Junior Hockey). She was also coaching high school volleyball at École Secondaire des Lacs. Her mission is to help people using active listening and a personalized treatment plan to regain optimal function and the best quality of life possible. Eva received her Bachelor's of Science in Anatomy and Cell Biology at McGill University in 2012. After graduation, she spent a year travelling and interning at various health facilities where her passion for the human body, nutrition and physical activity became evident. This passion lead her back to McGill where she completed her Master's degree in Applied Physical Therapy in 2015. Eva is now a registered physiotherapist in Ontario and Quebec. She worked at NeuroGym Rehabilitation in Ottawa for over three years where she specialized in treating people who have suffered from various neurological injuries and/ or chronic diseases such as traumatic brain injury, spinal cord injury, low back pain, multiple sclerosis, Parkinson's etc. Eva also has experience working with children with disabilities and functional personal training. She joined Physio des Collines in October 2018 and is very excited to be working in her own community (Eva grew up in Chelsea). Her mission is to use an active, evidence-based approach to enable people to move more freely, decrease pain and maximize independence. She looks forward to meeting you! University of Ottawa. She started her work in private clinics and shortly thereafter became employed at the Ottawa Hospital, gaining experience in treating patients with complex medical issues. She has been working as a pelvic health therapist since 2013 – initially at the Ottawa Hospital, and then again turning her attention to the private sector. She has been helping both men and women with urinary incontinence, bowel dysfunction and pelvic pain. She has pursued specific training in urinary incontinence, pelvic pain and ano-rectal dysfunction. She is also trained in manual therapy, post-partum rehabilitation and treating sacro-iliac and pubic pain during and after pregnancy. In 2012 Karine completed her training in Manual Lymph Drainage and Combined Decongestive Therapy by the Dr Vodder School International, a technique that is recognized internationally for the treatment of orthopedic swelling and lymphedema associated with cancer. She is passionate about understanding the integrated function of the body as a whole and believes that the key to successful therapy startswith carefully listening to a person’s story. She is also wonderfully happy to now have the chance to work in her local community. Physiothérapeute et propriétaire de la clinique depuis 2012 / Physiotherapist and clinic owner since 2012.